An electric car is something which a lot of people take for granted. With all of its various perks and benefits, it’s easy to see why it is a vehicle which is growing in popularity. However, there are certain things that you should be doing on a consistent basis in order to make sure that your vehicle is kept in tip top condition as often as possible. Unfortunately, not everyone knows how to do this, so a lot of electric cars aren’t in the best possible condition. To try and help make sure that you’re not going to have to deal with an inefficient engine, we’re going to look at a few of the different tips you can take on board to maintain a good electric car. Charging your electric car is something of a unique task. The logical thing to do would be to charge the battery to full, however that would be the wrong thing to do. Owners of a Nissan Leaf for example are told to not charge the battery full. Instead, they’re told that they should charge it to around 80%. This has two benefits. Firstly, it will help to increase the battery lifespan, albeit at a slightly reduced range. Secondly, it enables regenerative braking to be enabled. It’s a feature of the electric car which recharges the electric car whilst breaking. However, this feature is automatically disabled when the vehicle is fully charged to prevent overcharging of the battery. So to summarise, it’s worth making sure that you don’t charge the vehicle to full when using it, because this is actually better for it. One thing that you should try and do with your electric car is to make sure that it is regularly serviced, because this will help to make sure that the entire vehicle is properly looked after. Services should be regular, and they should look at all of the problems which the vehicle might face. This means that any small issues can be found and dealt with before they become massive problems which can derail an entire vehicle and take it out of commission for precious days or weeks. 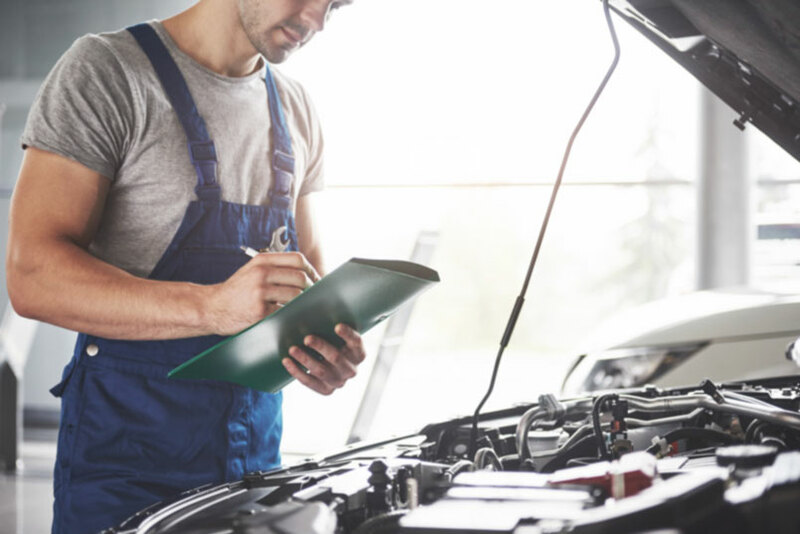 Therefore, it’s absolutely critical that you take the time to look over the vehicle on a consistent basis, and identify any potential faults and problems. Overall, these are just a few of the things that you can do to make sure that you’re not overcharging your vehicle and that it remains in the best possible condition. An electric car is a superior technology (in our opinion) to the standard combustion engine, but it also needs maintenance nonetheless. It’s just a machine, and needs to be looked after in order to get the best results. Yes, it can be a pain to keep in good nick. But is it worth it? Absolutely. There’s no doubt that an electric car which is properly maintained can be of great help to you and your entire lifestyle, which is why it’s highly recommended you take the time to keep it in good health.